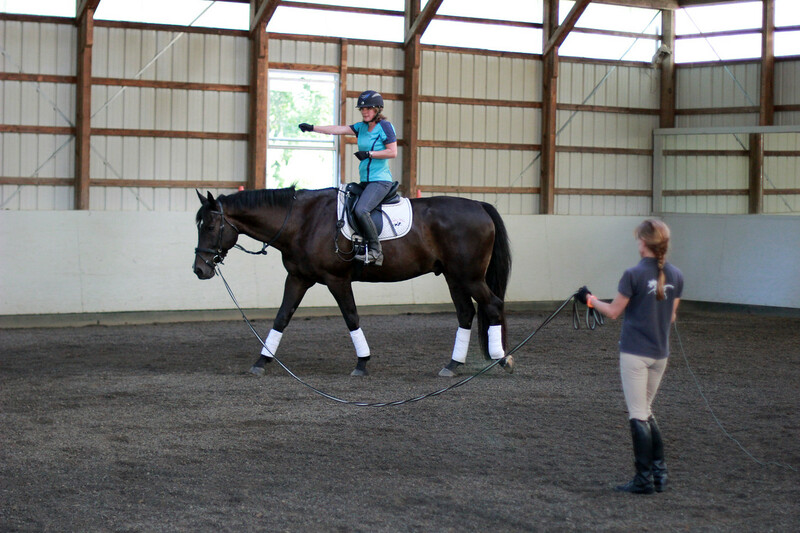 Tri-State offers several excellent adult summer camps each year. 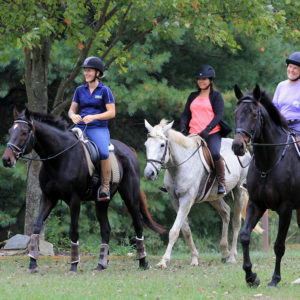 Tri-State Riding Club offers several sessions of English Riding “Camp” at Sharon White’s Frontier Farm in early summer and a dressage only camp in late summer with Mary Flood at Wildfire Farm. 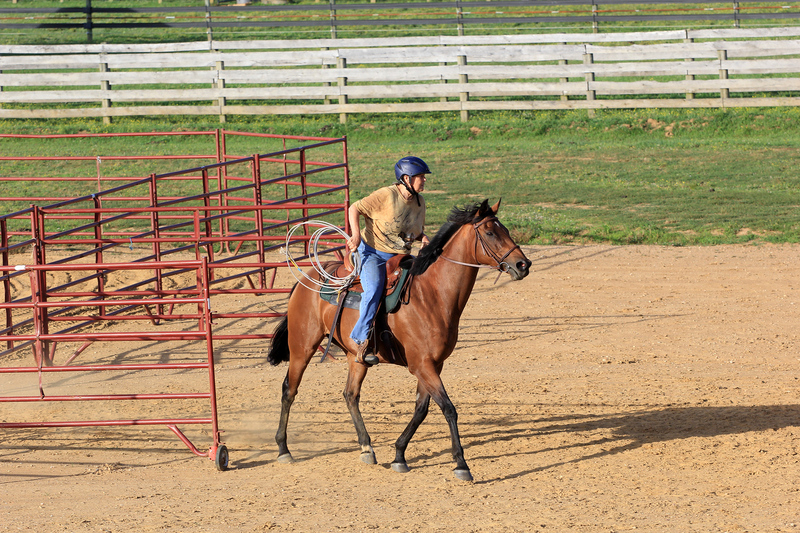 We also offer Western Riding Camp for the Western rider, or English riders who want to introduce their horses to a new experience. All three camp activities are wonderful opportunities to get four days in a week of top notch instruction in a fun format. Camps are held in the evenings so working folks can participate (and to hopefully beat the heat). Links below will take you to the specific Camp pages. Visit the Smug Mug site for photos and videos from previous camps. 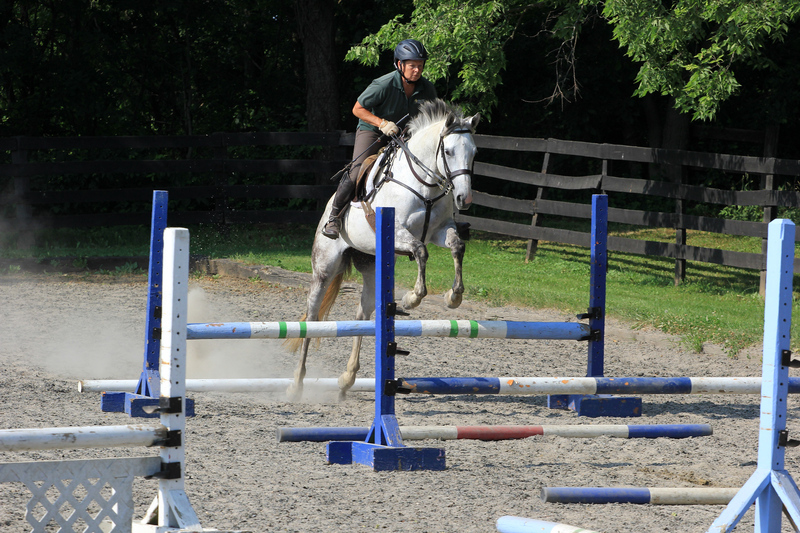 Registration is open — see the English Riding Camp Page for Entry Forms.